Ionut is software developer for Cerner Romania, Windows Insider MVP, founder & reviewer for MOBzine.ro. 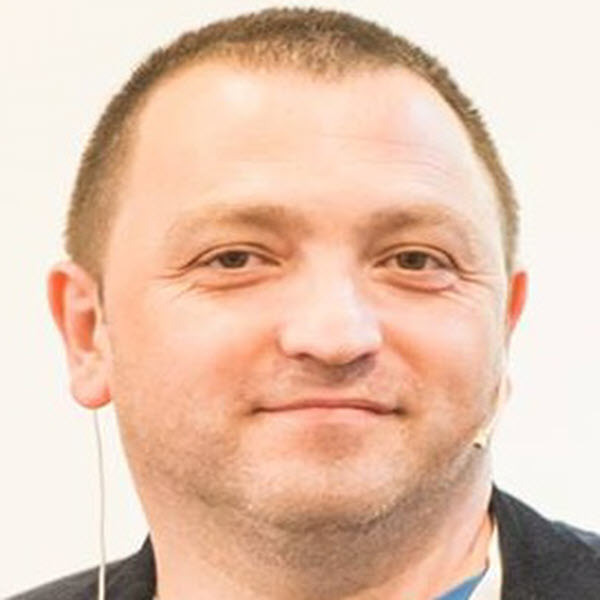 Passionate about technology (smartphones, wearables, security) he is a regular speaker at the major Romanian IT conferences, sometimes a book writer on Windows, Linux, Android and Windows Mobile. For more than 12 years (1999-2011) he was part of Romanian CHIP magazine team, as chief of CHIP's software test lab and later editor in chief, covering topics related to gadgets and smartphone/tablets. After leaving CHIP's team and joined Siemens Healthcare (now part of Cerner Romania), Ionut followed his passion for gadgets and started his own project at MOBzine.ro where is still monitoring the mobile market and reviewing the most interesting gadgets.